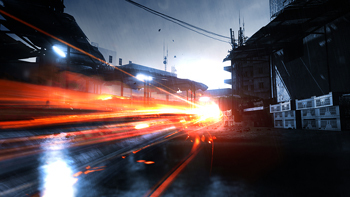 The final 5 multiplayer maps for Battlefield 3 have been revealed on the Battleblog, making a total of 9 areas for you and your friends to battle it out in total warfare! 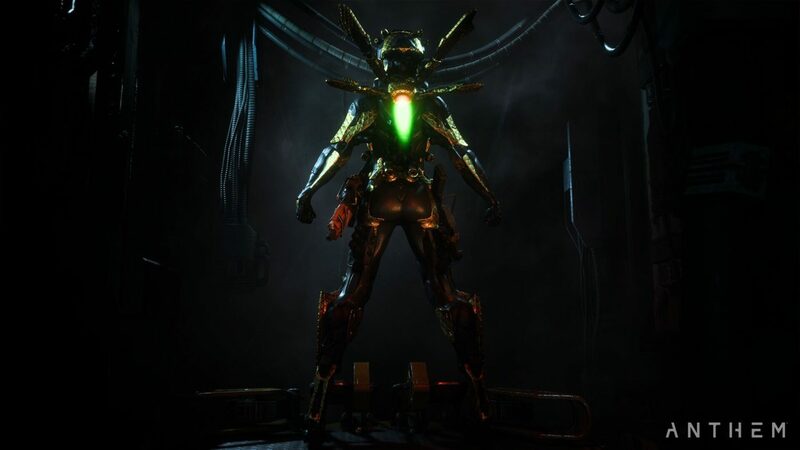 Make sure to check out the previous 4 maps here. Let us know which ones you are most excited for in the comment section below! 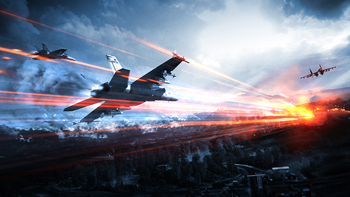 Be sure to follow @MPFirst on Twitter and like us on our brand new Facebook page so we can keep you updated as we learn more about Battlefield 3! DESIGN THOUGHTS> We knew we wanted to do something very urban in the city center of Tehran. 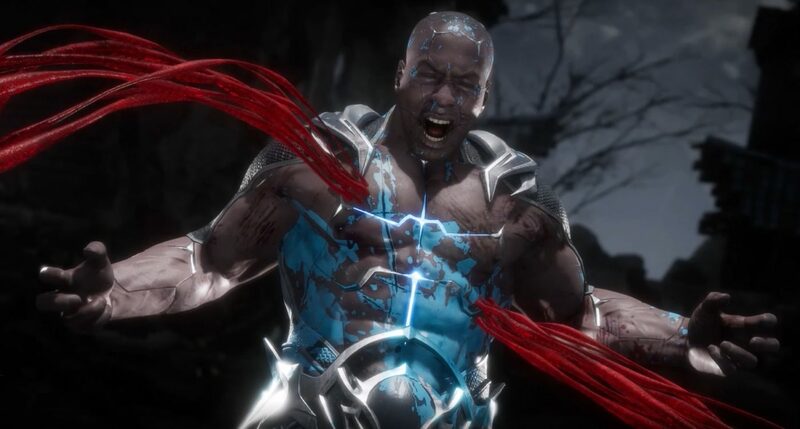 The fiction has you coming in two weeks after fighting started, so the tight and narrowly built city has a great deal of destruction already when you spawn into the game. 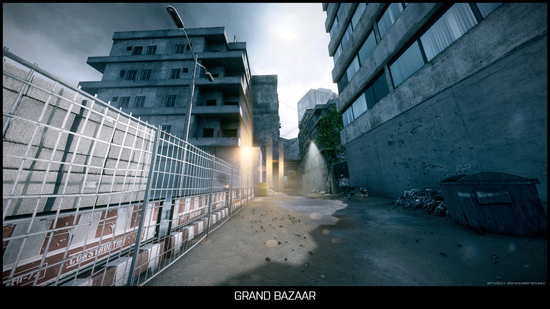 Grand Bazaar is a classically mirrored map where both sides have very similar pathways, sideways, and possibilities to traverse heights to get a better view of the action. It’s a very short range close quarter combat map where shotguns tend to be favored. 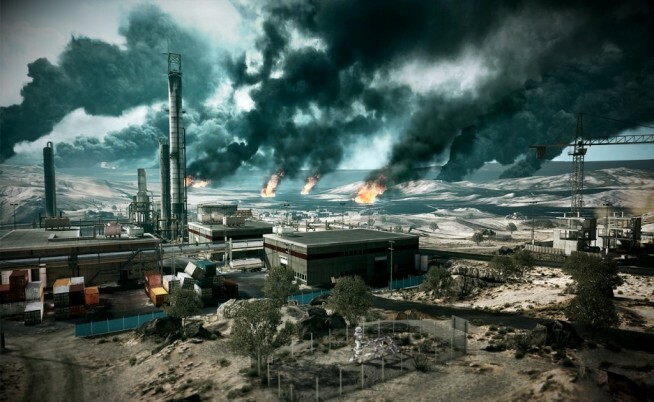 DESIGN THOUGHTS> Caspian Border was meant to encapsulate the classic Battlefield all-out vehicle warfare gameplay, and also to be a lush and green contrast to the more urban and desert maps in Battlefield 3. The border control splitting the map in two was introduced to add an interesting break both visually and gameplay wise in the otherwise beautiful and open landscape. 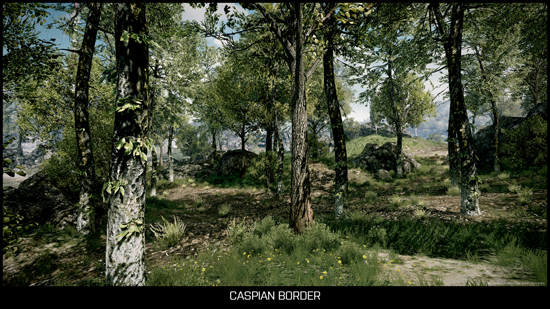 Caspian Border is one of the obvious map choices if you are after the full vehicle experience, as base distances are generally too long to cover by foot. Pretty much every type of vehicle is available in this map. DESIGN THOUGHTS> Seine Crossing has two sections of Paris split in the middle by the river Seine. 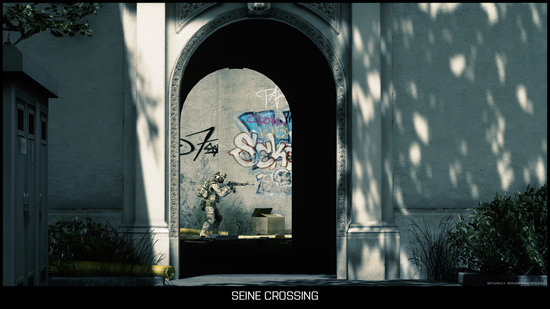 Seine Crossing has a number of larger roads for vehicles to patrol, while infantry can sneak through tight alleyways and climb staircases to reach second or third levels inside buildings to reach a better tactical position – unless the enemy takes down the building facades. 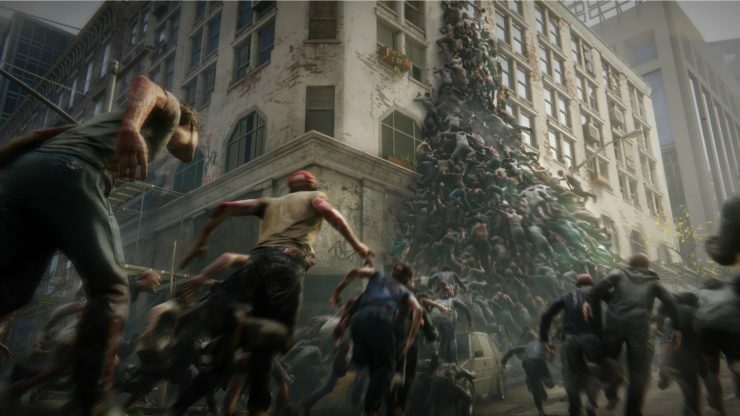 The final M-COM stations in Rush are placed inside a bank building, which is the largest indoor environments of this map and forces the attackers to slightly change tactics. DESIGN THOUGHTS> When we set out to do Noshahr Canals, we wanted to contrast the urban and rural with something more industrial. So we set Noshahr Canals up as an industrial harbor, featuring a mix of infantry, land vehicle, and boat gameplay. The attackers in Rush start out on an carrier ship and can reach the beachhead by amphibious vehicles, boats, and helicopters. 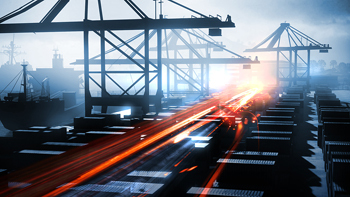 All of the bases on the map have an industrial theme but still have different styles, like a train yard, dry dock, or airfield. Compared with the larger vehicle maps in the game, this allows for tighter infantry combat. 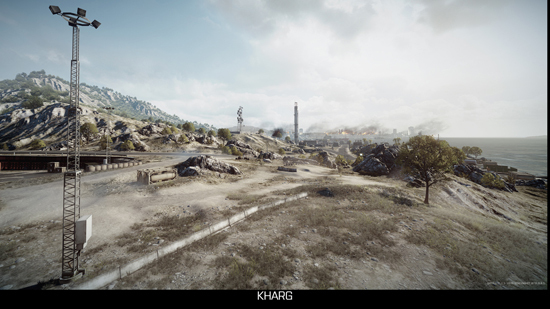 DESIGN THOUGHTS> Kharg Island is our second map with boat gameplay. Thematically it’s representing an assault against Kharg island in the Persian sea, an industrialized island not far from the Iranian coast. 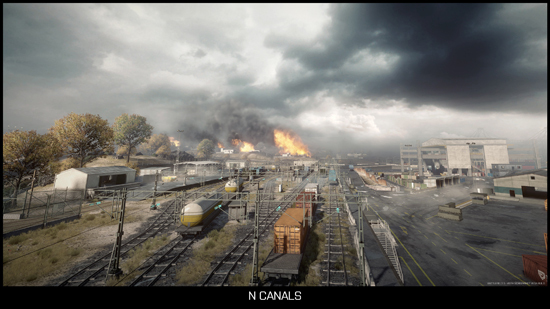 The map is slightly more focused on vehicles with longer distance between flags than for example Noshahar Canals. 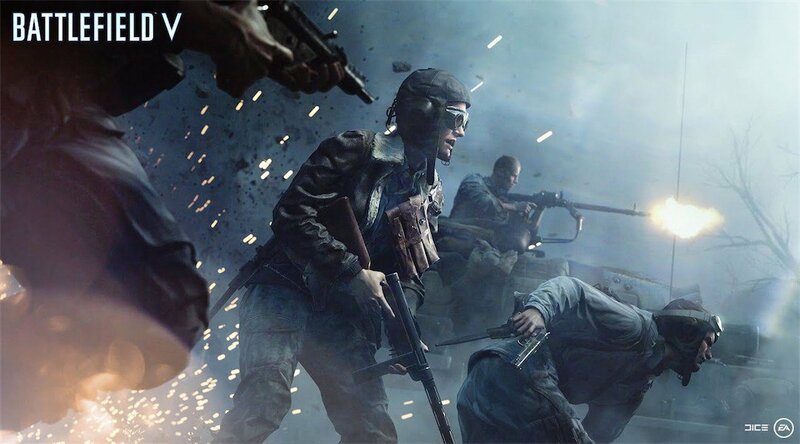 In the Rush game mode, the beach assault begins on the coastline with a well-defended beach you need to break through to create a beachhead for further attacks on the island, before it opens up wider in the later part of the map. Creating levels at DICE is a democratic affair, and a process that is ruled in equal amounts by art and gameplay design. 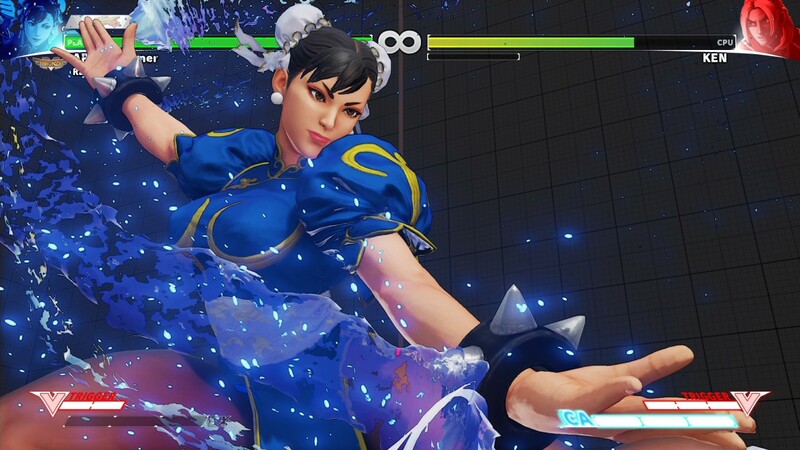 This in order to not only get a balanced mix of gameplay variations in the game, but also a variety of visual impressions. At the start of the design process, the artists mocked up a number of creative briefs together with level designers Inge Jøran Holberg, Diego Jimenez and Niklas Åstrand. These briefs explain the gameplay type and idea, story and visual theme. 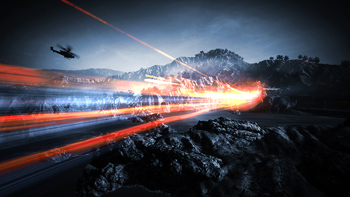 Everyone on the Battlefield 3 development team was encouraged to vote for their favorites among the briefs and also add ideas of their own. 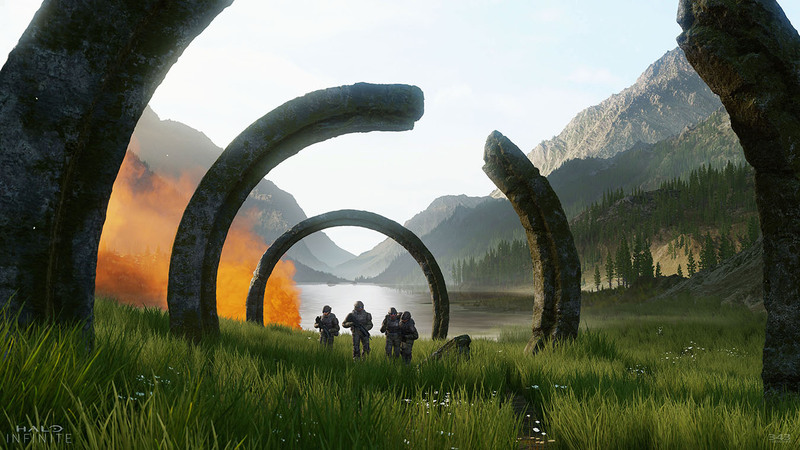 From there, prototypes of the favorite levels were produced in so called “pods” — pairs with a level designer and artist per map — so the team could play them to see which ones were the most promising. Then, the team as a whole weighed the maps against one another to see which ones would make the most compelling and diverse package to ship the game with. 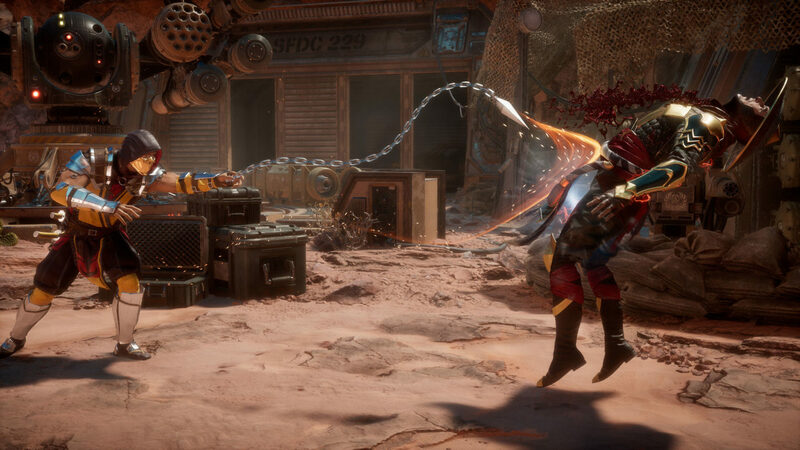 We finally ended up with the 9 cherry-picked multiplayer maps you can read all about here today and in yesterday’s blog post. 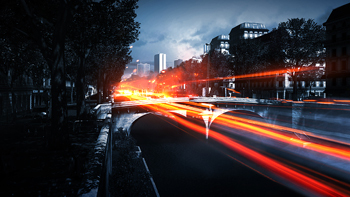 They’re the best of the best, the maps that shone the brightest in our playtests, and the ones that combined bring out everything we want both veteran and new Battlefield players to experience in Battlefield 3 multiplayer. Oh, and did you know there’s a sand castle on one of our maps in Battlefield 3? This classic easter egg has been present in many Battlefield maps through the years. See if you can find it!